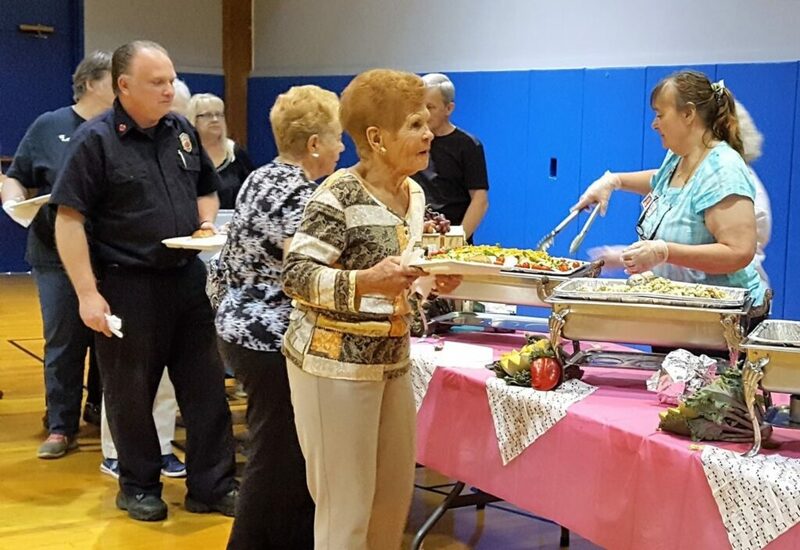 Rockingham Nutrition and Meals on Wheels (RNMOW) provides nutritious meals and beneficial support services to older and disabled residents of Rockingham County, New Hampshire. The services provided help community members maintain healthy, independent lives. The organization serves approximately 3,000 clients a year through lunch centers throughout the county, home delivery services, and transportation clients. RNMOV also works with the families of clients as they are often the direct point of contact for food recipients. ESC matched RNMOW with Claire Larrabee, a consultant with over 25 years of experience in marketing and technical writing. Ms. Larrabee analyzed the problem through extensive discussions with the RNMOW main office staff, review of all their existing communication vehicles, and site visits to multiple lunch centers to interview lunch center staff, lunch center clients and drivers who deliver meals to home-bound clients. The outcome of the project was a client branding and marketing strategy report which offered detailed branding and messaging recommendations including: targeted and consistent client communications; messaging to a new potential client segment; revamping the website; revising and expanding print marketing materials; launching a public relations campaign to promote special activities at the lunch centers; increased use of social media; and increased distribution of marketing materials at relevant locations. RNMOW has been incorporating the branding and messaging recommendations into their communications with donors and clients. As a follow-on project, they engaged ESC to identify website design firms and cost estimates to develop a new website.